What is the current role of forests in poverty alleviation, and how can that role be enhanced through better policy formulation and implementation? the role in different market contexts (market access integration, competitiveness in forest products markets, etc.). What is the relationship between forest use/dependency and household income/assets in different forest environments (similarities and differences)? 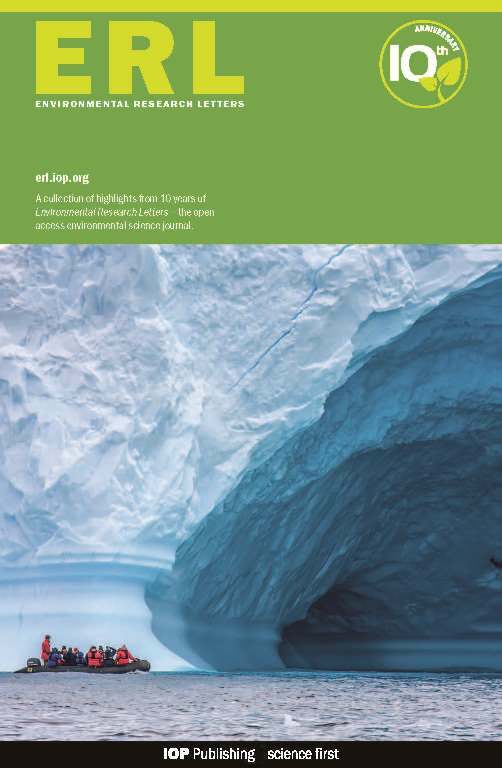 What are the common characteristics of high forest income across the different environments? Are the poor universally more forests dependent than the better-off households? Has local forest ownership and management increased the local forest benefits (and for which groups)? How does forest dependency shift (e.g., from products to services) with economic development and market integration? Is forest dependency just a temporary phenomenon that disappears when other opportunities arise? 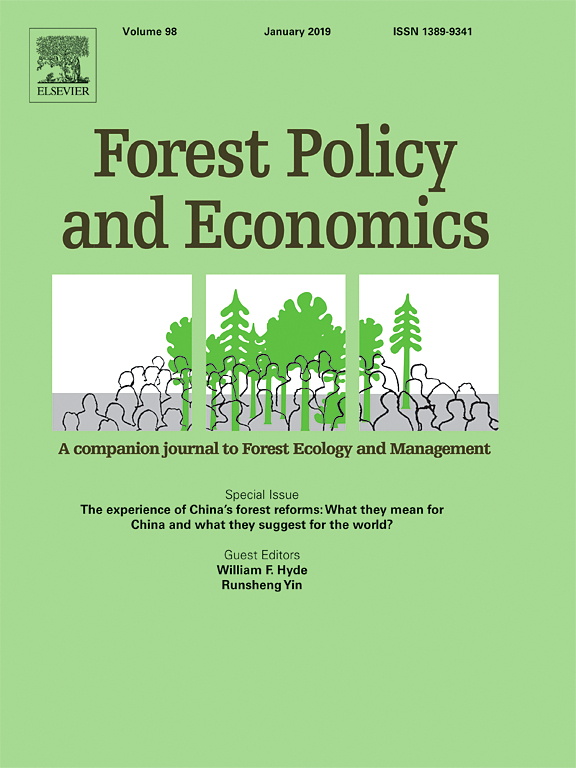 How do forest products markets shape the people-forest relationship (investments, management, degradation)? Is there something special (market and policy failures) about forests that prevent utilizing the full potential in poverty alleviation, and if so what is that?